(JTA) — A leader of the right-wing populist Sweden Democrats party submitted a draft motion calling for a ban on nonmedical circumcision of boys, which the text defined as “backward” child abuse. The reasoning also explores how several medical associations and agencies in Sweden oppose nonmedical circumcision of boys on these grounds, although it is not prohibited by law. The agencies mentioned include Sweden’s Nursing Council and the Swedish Children’s Association. “It would be sad if Sweden internationally appeared as a backward nation instead of actively seeking to protect children’s rights,” Jomhof added. 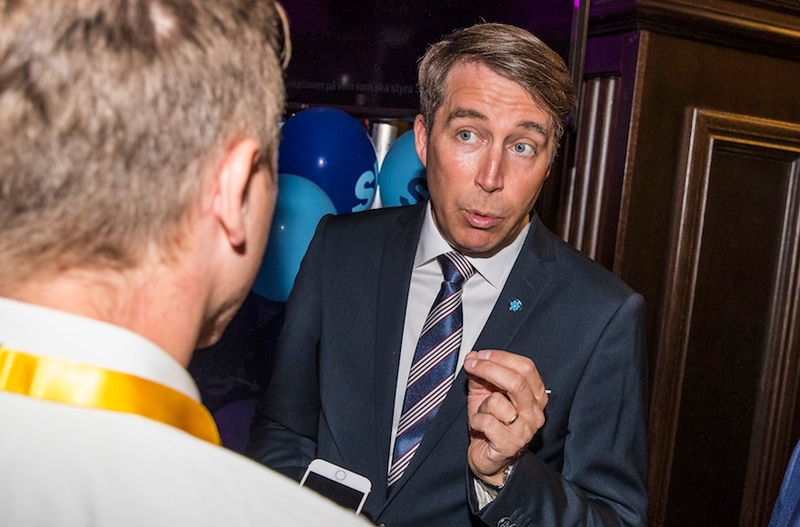 The anti-Islam Sweden Democrats party dramatically increased their share of the vote in the general elections last month, clinching about 18 percent compared to 12.9 percent in the previous election. Whereas it has maintained a favorable attitude toward the Jewish state — last month a party member submitted a draft motion calling for Sweden’s embassy in Israel to be moved to Jerusalem — the party has a long and problematic record vis-à-vis members’ attitudes to the Jewish people. Ahead of the elections, regional politicians from Sweden Democrats were caught making anti-Semitic statements online, including using a picture of Anne Frank to mock Holocaust victims.